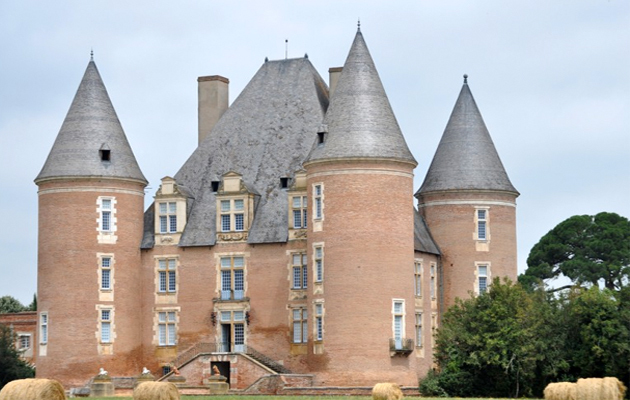 Country Life rounds up our favourite French castles for sale. These ancient and magical buildings are steeped in history and truly are magnificent architectural feats. The Rennaissance era delivered the previously unknown levels of architectural beauty to this region of France and this castle epitomises that beauty. Built in the 15th Century, extended in the 17th Century and completely restored so as to highlight the grandeur of the original design. This majestic building, set in 68 hectares of rolling landscape, benefits from a vast interior heated courtyard, impressive cloister, opulent dining room and library, large pool, tennis courts, charterhouse and equine facilities featuring two indoor competition arenas. 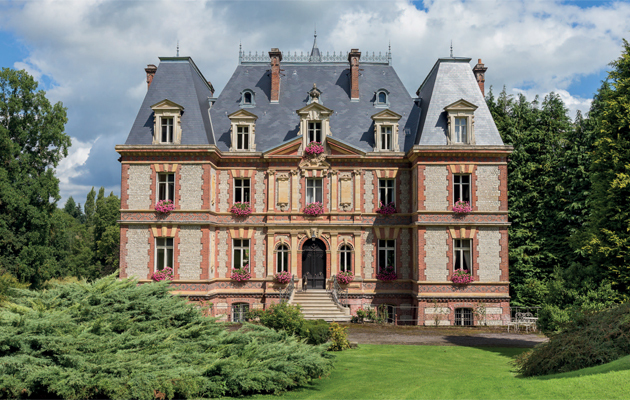 This exceptional example of a 19th century chateau is a jewel in the majestic Touques valley in the heart of the Pays d’Auge. It is beautifully restored to maintain its heritage and period features whilst simultaneously boasting luxurious modern conveniences. Enclosed by its own private, ancient woodland this extraordinary brick and flint property boasts 21 hectares of land, chapel, dovecote, stabling, pressoir, three lakes and a number of elegant barns. Magnificent is a word that gets thrown around a lot, but this fortress dating from the year 978, truly epitomises the meaning of the word. Sitting atop a rocky knoll dominating the picturesque valley, this impenetrable fortress stood strong through many wars and defended a multitude of armies with varying allegiances until it was ruined by Richelieu in 1715. 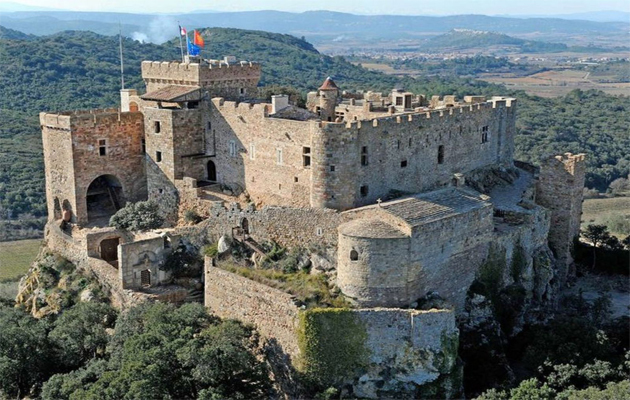 The building has everything you would expect from a fortress in the Middle Ages including working drawbridge, romanesque chapel and even its own award winning wine made from the grapes grown in the vineyards. Enough bedrooms and bathrooms to house an army. This gorgeous castle built in 1540 in Renaissance style has been magnificently restored to its former greatness and is for sale with two impressive projects in the pipeline. One is for an international 18 hole golf course on the grounds and the other is for the construction of luxury villas to surround the fairways. The property boast 30 hectares of vineyards and has a rich history passing between the hands of various lords and members of the French royal family. This magnificent castle dates back from 1179 and has a rich and intriguing history. It is reported that Richard the Lionheart actually died here and is buried somewhere on the grounds. The castle itself has been elegantly restored to a very high standard whilst cultivating its authentic history. The property features 165 acres of land, four lakes, a river, a great hall large enough for 200 people and a whole plethora of vast rooms to serve any requirement you could possible have.